Joshua Williamson, Image Comics writer signing! Amazing comic writer, Joshua Williamson, will be signing at The Comic Bug to promote his many comics and to showcase his newest series from Skybound Comics! Joshua currently writes, Birthright, Nailbiter, Ghosted, Captain Midnight, Predator: Fire & Stone & Robocop. He is the Jamaican Brian Michael Bendis of comics today! Come by and check out some of his many titles and meet the writer of half of the new comic titles on the shelves! Haven’t heard about BIRTHRIGHT yet? Creator/writer Joshua Williamson (NAILBITER, GHOSTED), artist Andrei Bressan, and colorist Adriano Lucas are the team behind this fantastic new title. 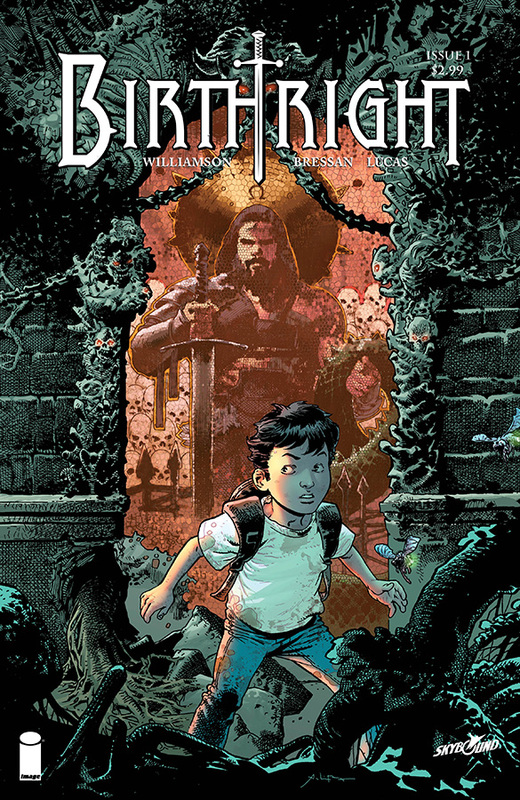 BIRTHRIGHT begins with an innocent game of catch in the park and ends with a couple still in search of their missing son years later—never knowing what became of him when he disappeared into the woods that day. But of all their imagined scenarios, nothing could prepare them for what happened when he returned. So begins the new epic series, where fantasy becomes reality. 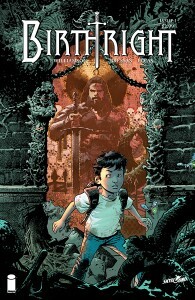 BIRTHRIGHT #1 (Diamond Code AUG140536) arrives in stores on 10/8, as an oversized 40 page issue, available for only $2.99.